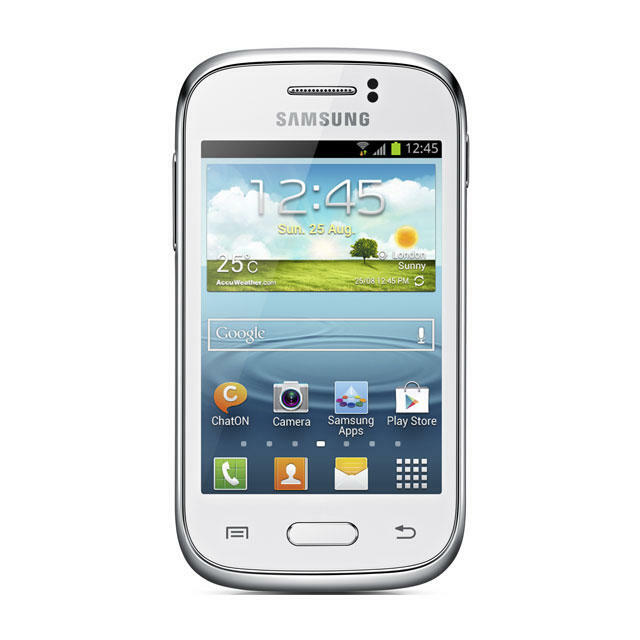 Samsung has announced two new mid-range Android handsets, the Galaxy Fame and the Galaxy Young. If you’re not in the market for a flagship phone right now, then you may want to check out the newly announced Galaxy Fame and Galaxy Young. If you were able to merge them into one phone it would be a pretty nice handset, but as it stands you’re going to have to make some choices as to what you’re looking for a phone to do for you. The Galaxy Fame sports features such as Bluetooth 4.0, NFC, will come in two versions including a dual-SIM option and has a forwarding facing VGA camera, but it only has 512MB of RAM. 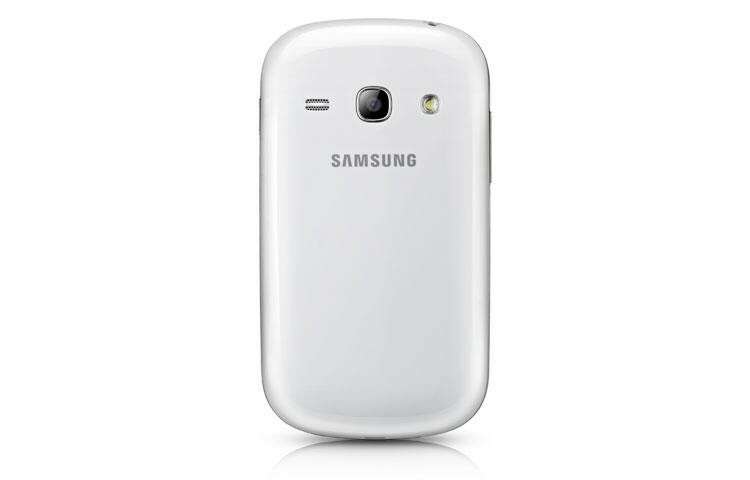 Meanwhile, the Galaxy Young comes in an assortment of colors, lacks a front camera or NFC, but has 768MB of RAM. Neither device will be setting the world on fire, and there is no word as of yet to pricing or which regions they will be released in, but we do think they would make nice choices for the younger folks in your life clamoring for their first smartphone. 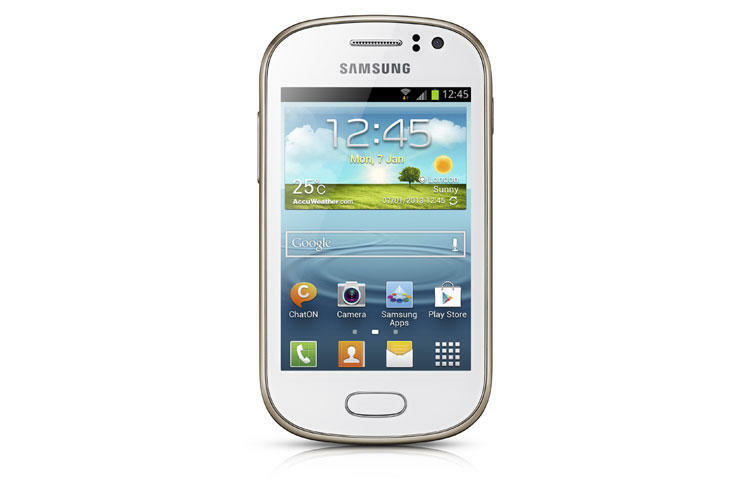 SEOUL, Korea – February 4, 2013 – Samsung Electronics Co., Ltd, today announced the Samsung GALAXY Young and Samsung GALAXY Fame. The GALAXY Young, available in white, deep blue, wine red and metallic silver, is a smart and affordable Android playmate for the younger, stylish generation of mobile users. The GALAXY Fame, available in pearl white and metallic blue, combines powerful performance with an essential suite of features and services, all packed within a stylish design. 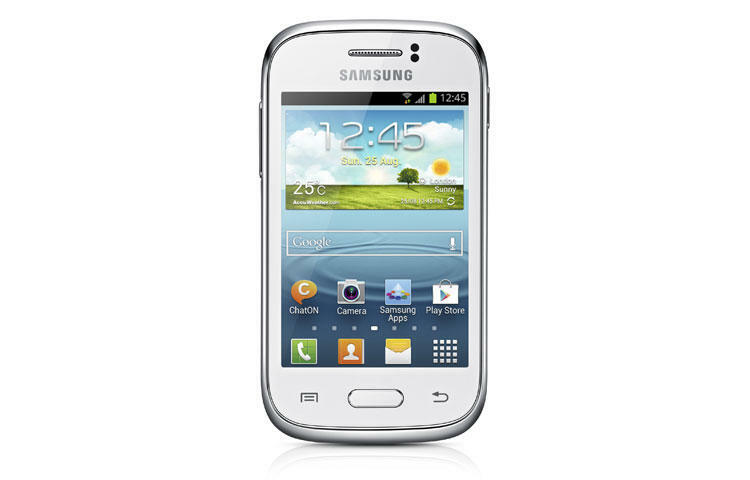 • The GALAXY Young and GALAXY Fame offer a smart and intelligent user experience powered by Android™4.1 (Jelly Bean), which enables seamless screen transitions between apps and taking and sharing photos and customizing your home screen easier. Powered by a 1GHz processor, these new phones ensure swift operating speeds for smooth multitasking, fast webpage loading and soft UI transitions. Also, with 4GB of internal storage and a 1,300mAh battery capacity, users can enjoy extended multimedia use and longer talk time. Connectivity through Wi-Fi Direct allows easy content sharing between nearby devices. • Completing the smartphone experience, the GALAXY Young and GALAXY Fame come preloaded with Samsung Game Hub Lite, which allows easy access to fully optimized, best in class games for these devices. Samsung’s device management software, S Cloud, provides safe and simple syncing, back-up and storage options for information such as contacts, bookmarks, and SMS. • These new devices also understand your movements with their intuitive Motion UI. Simply shake the devices to refresh and update widgets and other content. If you are unable to take a call, you can just turn over the device to mute the ringer. 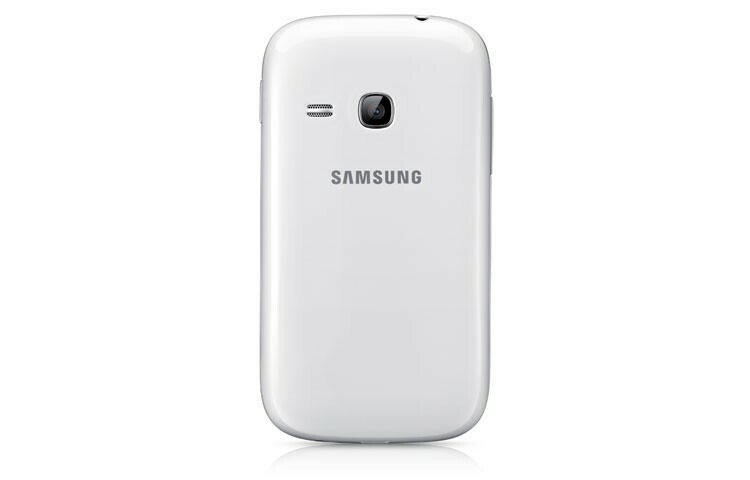 • The GALAXY Young and GALAXY Fame will be available in two versions depending on the market. The additional value of a Dual SIM delivers the convenience of two phone numbers for calling, texting and web usage at work or play. With the Always On feature, you never miss a call with call forwarding to the other SIM. And Hybrid Dual SIM lets you use 3G data on one SIM while receiving a call on the other SIM. 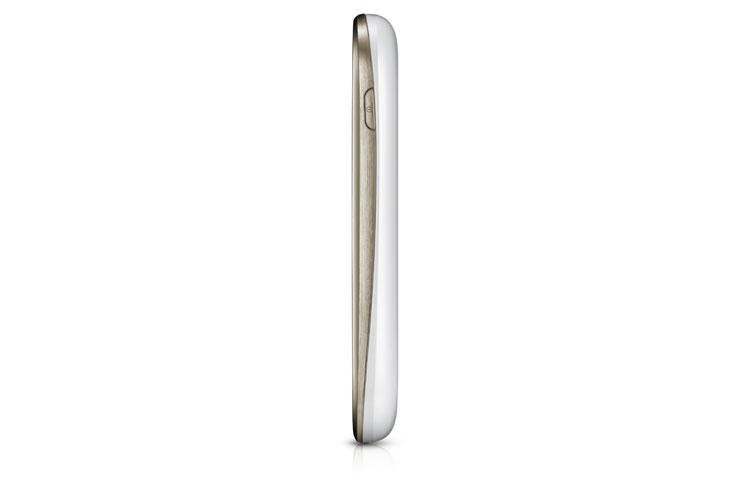 • With a compact, curved frame, the GALAXY Young has been designed with an ergonomic style and finished with simple clean lines, providing a comfortable grip. Beyond its chic design, the 3.27” full touch HVGA resolution screen makes viewing photos, messages and multimedia clear and detailed. Dropbox gives access to your files wherever you are; you can edit photos and videos, upload and share freely with family and friends. 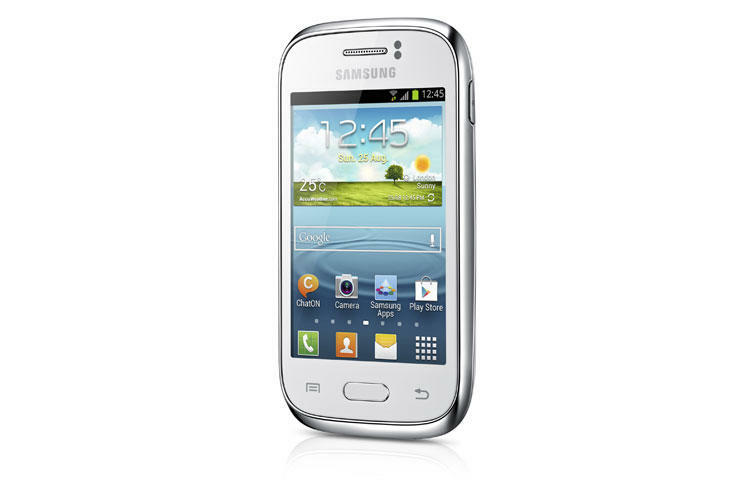 • The Samsung GALAXY Fame is a stylish device coupled with a sophisticated, simple and powerful user experience. With a 5 megapixel camera, users can capture precious everyday moments. It comes with Bluetooth® 4.0, allowing for the GALAXY Fame to instantly share information with other Bluetooth enabled devices. 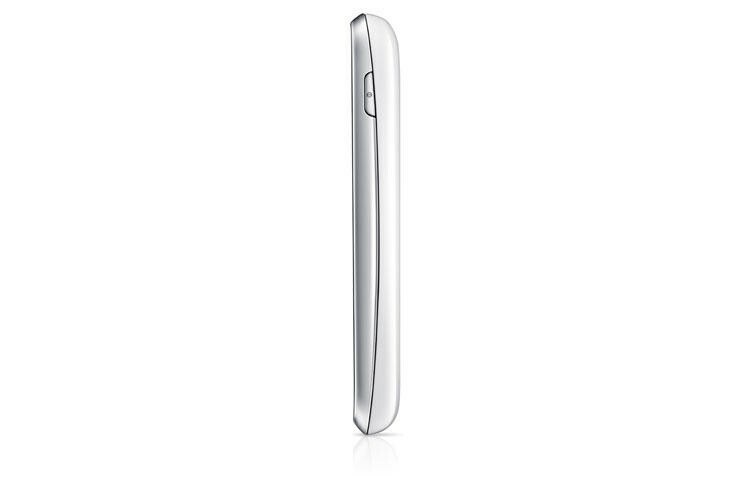 Also equipped with NFC, the GALAXY Fame allows easy sharing via S Beam with other Samsung smartphones by simply touching two different devices’ backs.